This past year, my family decided to plan some family time each day, typically in the evenings to just rest and relax. It’s usually after dinnertime and almost always includes some type of treat at least a few times a week. 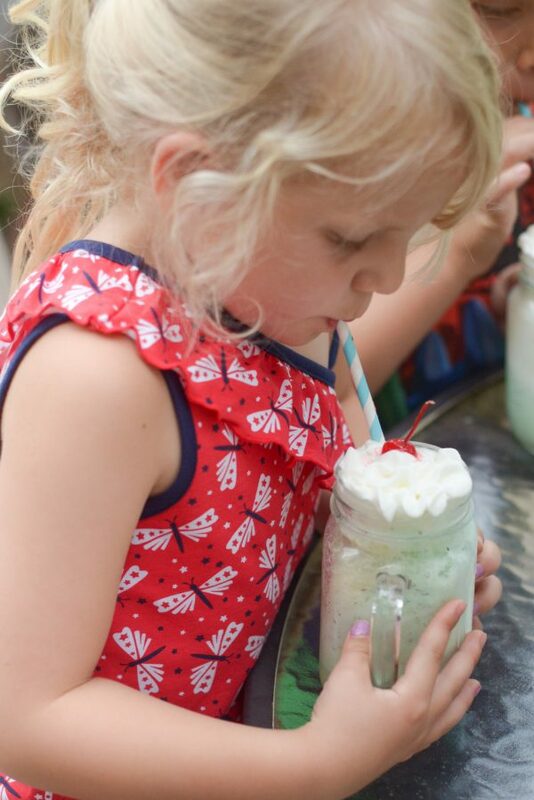 This past week we enjoyed some family time with these mint chocolate floats while planning out our next trip to Silver Dollar City. Did you know that you can celebrate summer by entering to win a trip to Silver Dollar City? 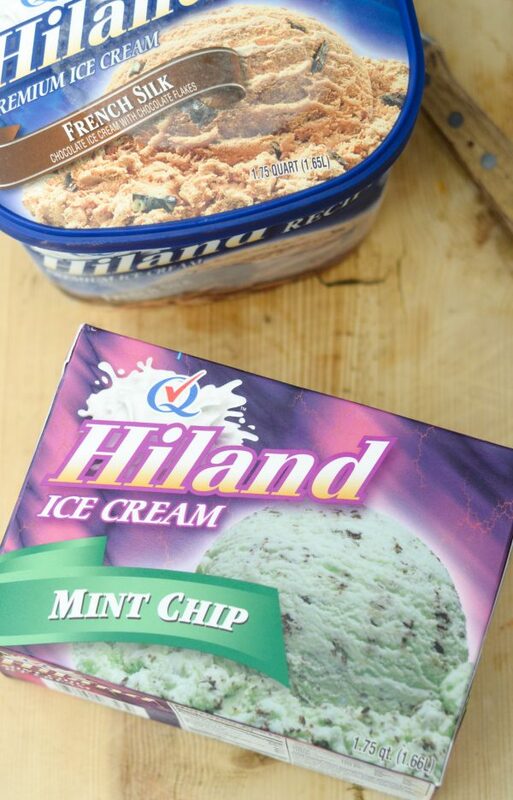 That’s right; all you have to do is head over to Hiland Dairy.com to win. 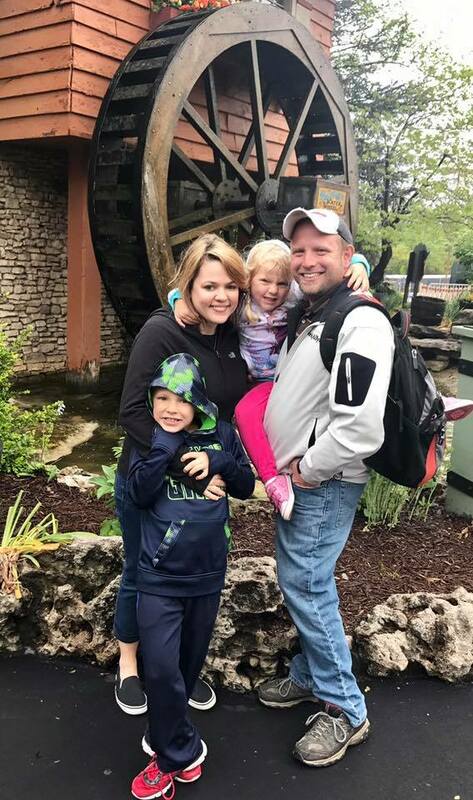 Last year, we purchased season passes to Silver Dollar City because we LOVE it. It’s such a fun-filled day for the whole family. Our friends decided to try out the Outlaw Run Roller Coaster, and it definitely was full of thrills. 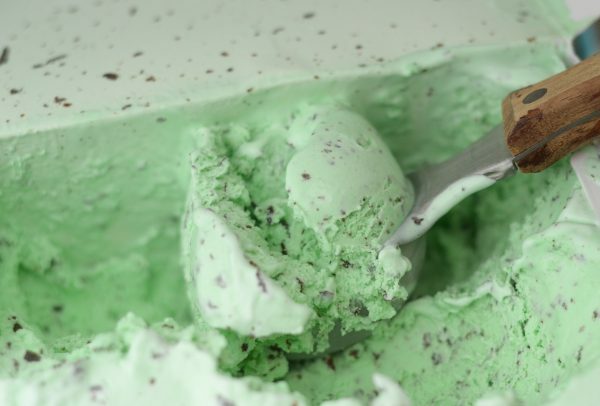 Did you know that Silver Dollar City is also the home of the Hiland Dairy Outlaw Run Ice Cream? I didn’t know this until recently, so that’s first on my list to try when we go back this summer. 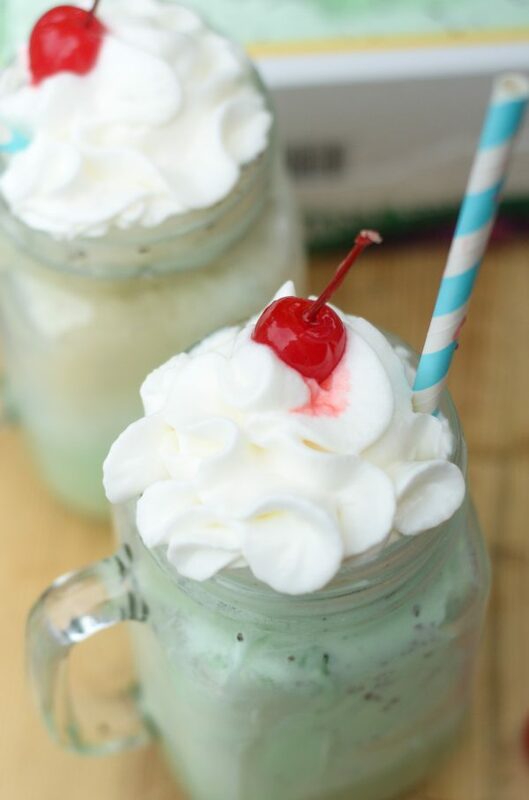 In the meantime, though, I decided to test out these chocolate mint floats, and they were loved by all! 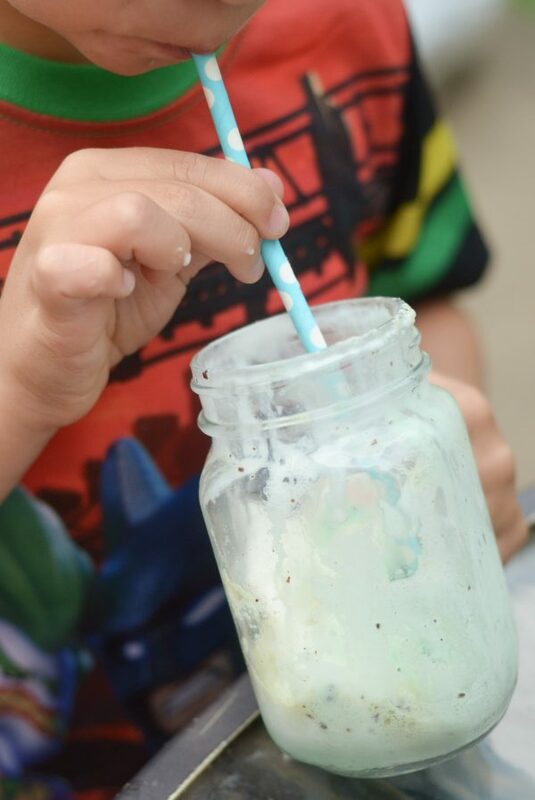 We simply added Hiland Dairy Mint Chip Ice Cream to cream soda to make a delicious and tasty float. 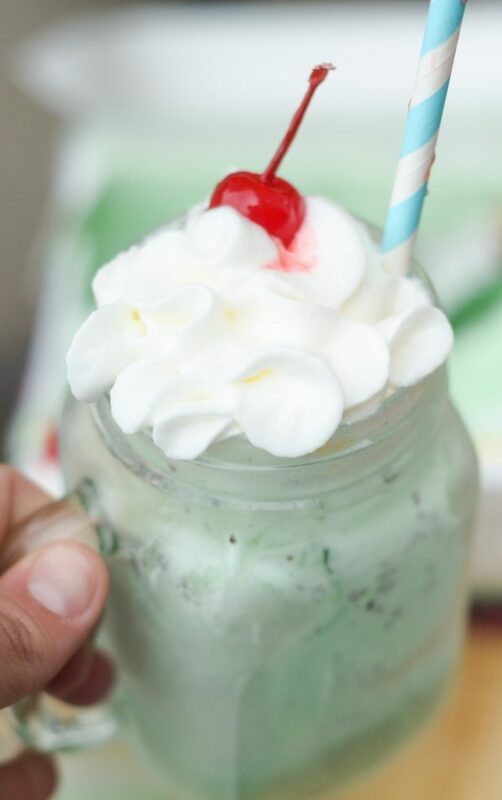 Of course, you can’t forget the whipped cream and cherry on top. This was such a great treat with the kids and my husband after a long day. Our days are full of summer fun, but my husband is still working over the summer, like most parents, so he misses out on some of that summer fun. 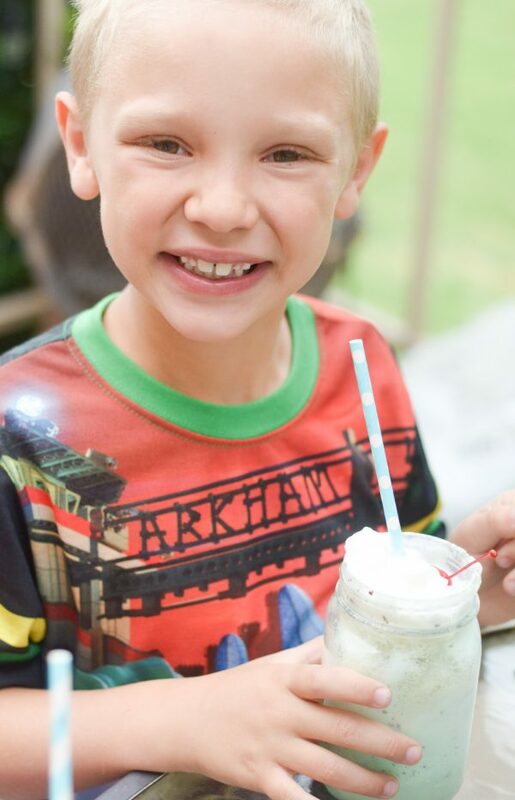 I love that we can still have a fun evening and include him in it, even if it’s a low-key evening with a little BBQ in the backyard and floats for dessert. 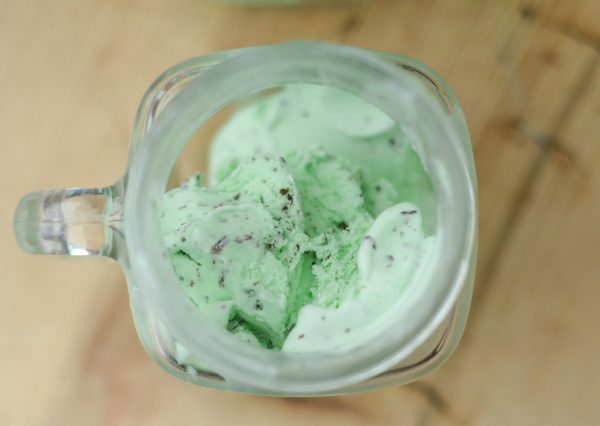 Plus, you can trust that Hiland Dairy uses local ingredients. Honestly, sitting on our back patio sipping on a float at the end of the day is the best part of my day. The kids are calm and our family is together; it’s exactly where I want to be. 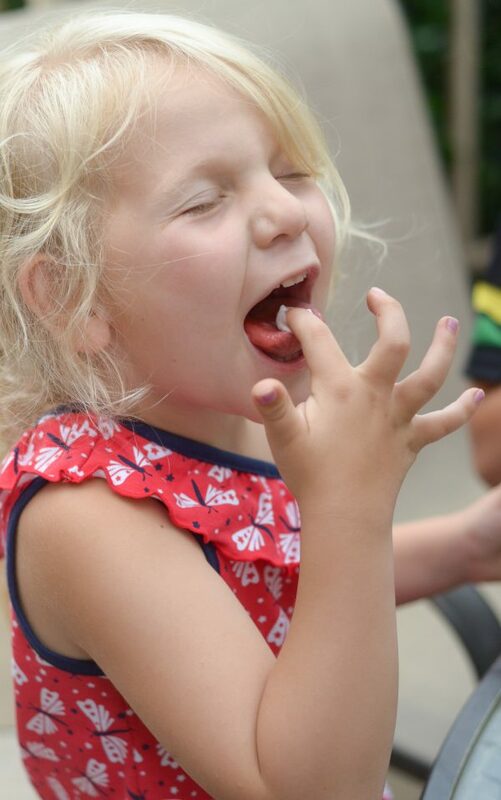 Do you have summer traditions? I’d love to hear some of yours! Plus, make visiting Silver Dollar City another summer tradition, especially if you win this trip! Head on over to enter now. Enjoy those floats and family time!